I don't have too much invested in tonight's game, but if Florida wins it will be one of the only picks I managed to get right in this year's NCAA pool. 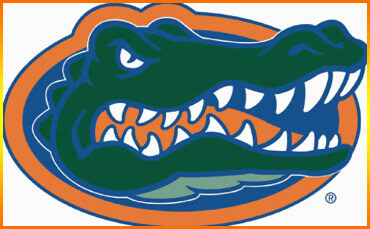 Between that and the fact that Joakim Noah's a Jersey boy, it looks like I'll be rooting for the Gators tonight. Swordz has been down with 33Jones for a minute, so stop by his MySpace page and show him some love.